Welcome to our 33rd anniversary year of The Texas Scottish Festival and Highland Games. We are a success story and proud to continue the tradition as we move the festival from Arlington to Decatur, TX. Join us and make this another memorable year. Our average attendance by Clans is in the high 50s with our highest recorded at 74 Clans. Let’s break that record! Registration forms available for download. Online Registration available. Include Clan Information in Notes. You may setup your own tent in your space. ​Rental TENT numbers are limited and available via PDF registration. 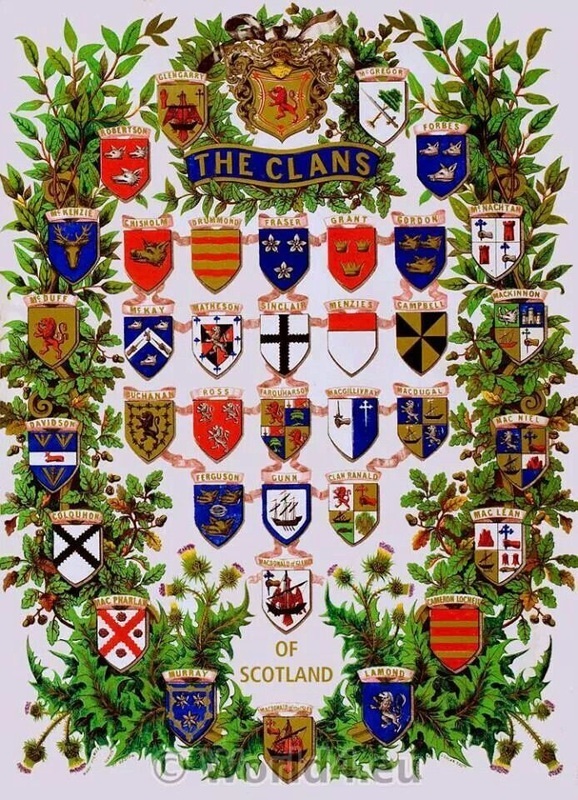 Clan Gunn Society of N. A. Clan Kennedy Society of N. A.
Kerr Family Association of N.A. 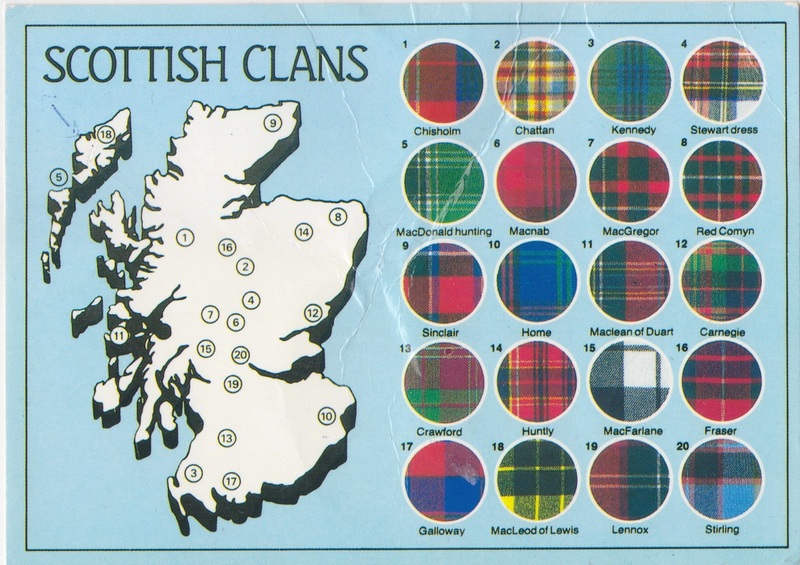 Clan Lamont Society of N. A. Clan MacLachlan Association of N.A. 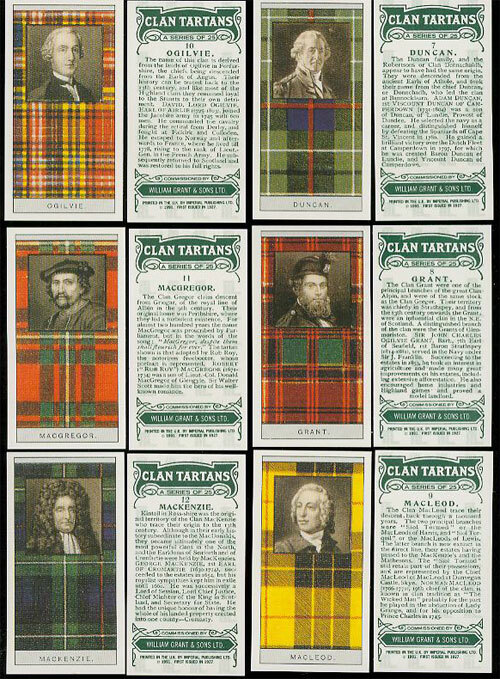 Clan MacLaren Society of N.A. 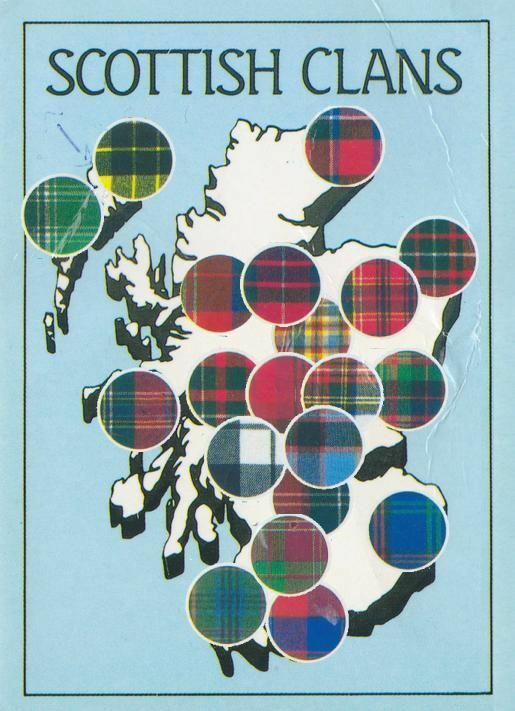 Clan MacRae Society of N.A.